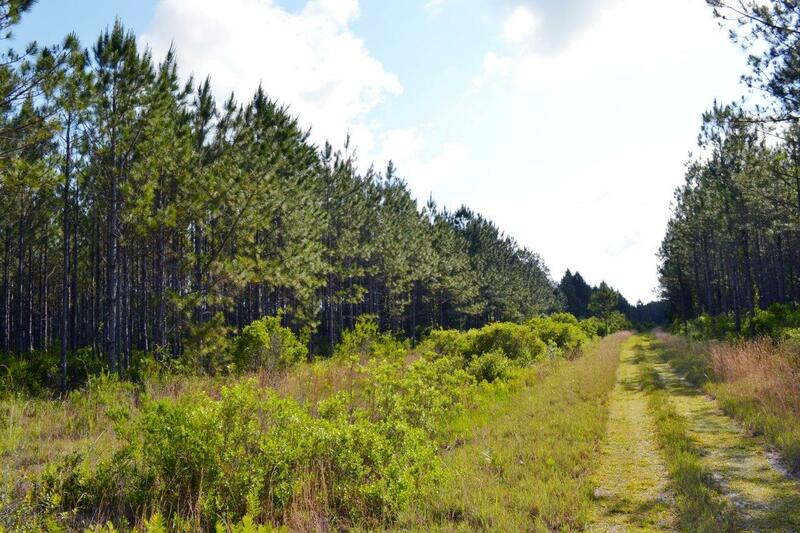 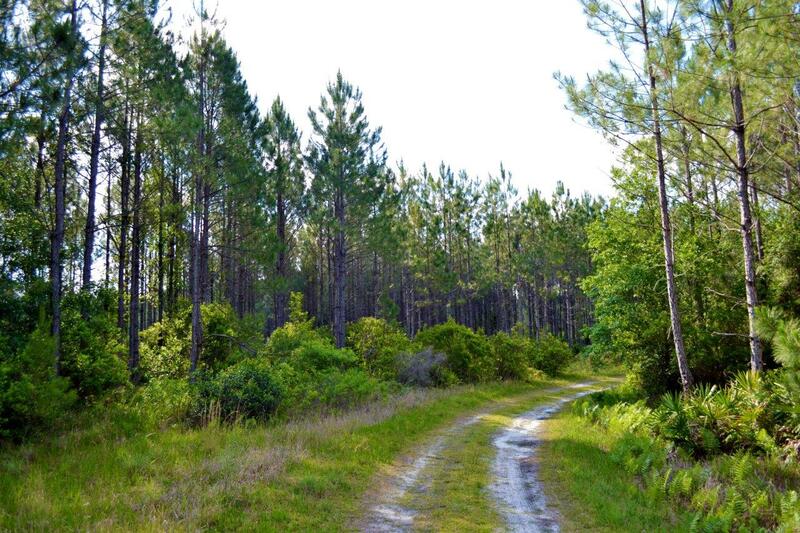 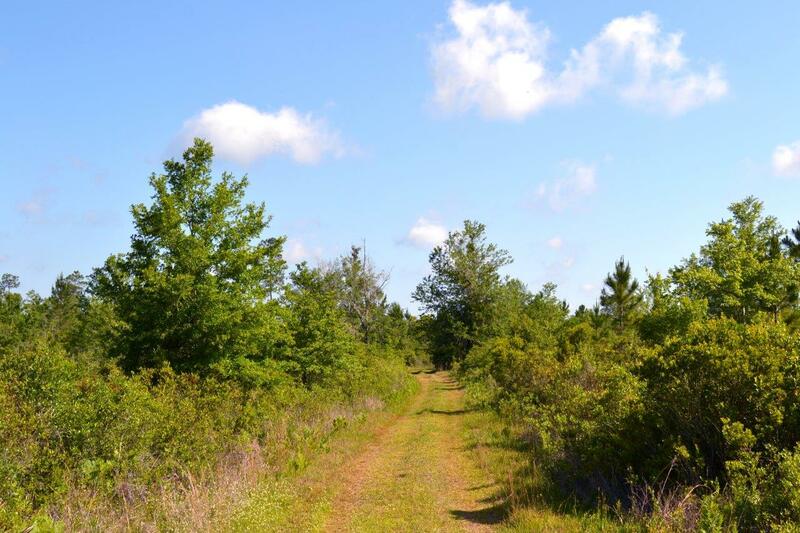 This is a great timberland investment and hunting tract. 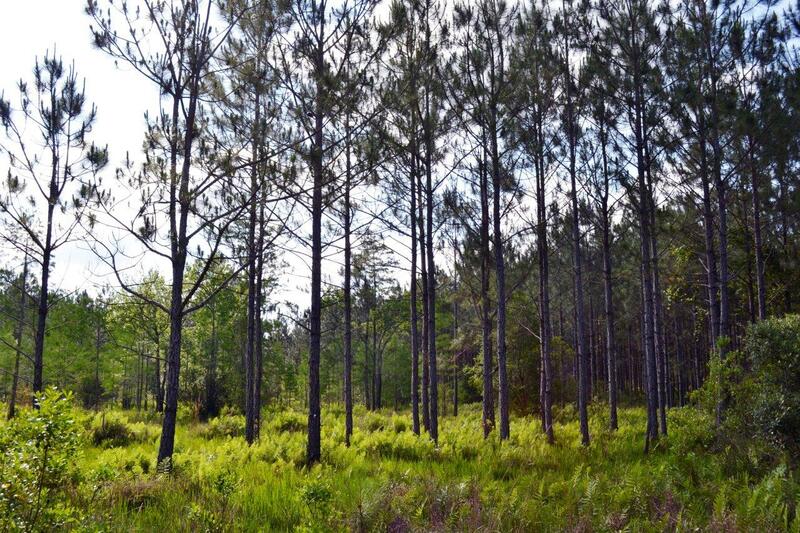 There are approximately 45 acres of merchantable planted pine and 180 acres of plantable cutover with good natural pine regeneration in some areas. 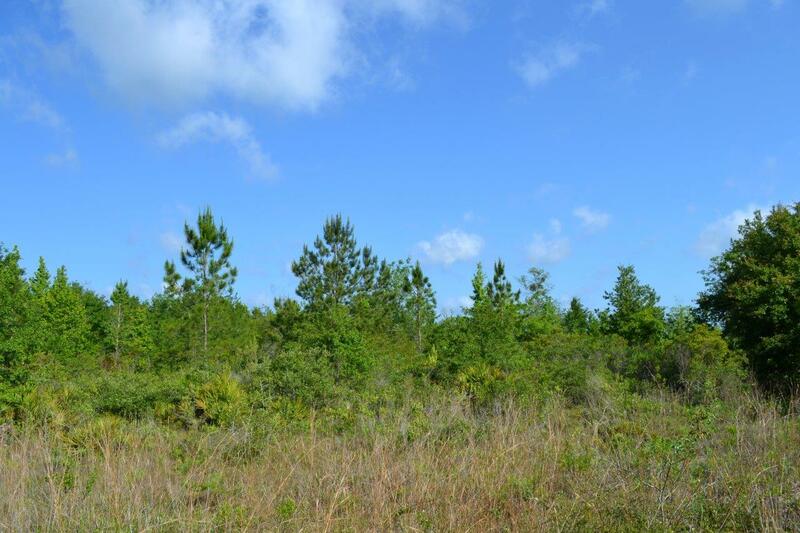 This tract is a great wildlife habitat with abundant deer, turkey, and wild hogs.